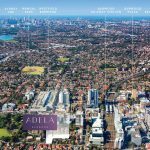 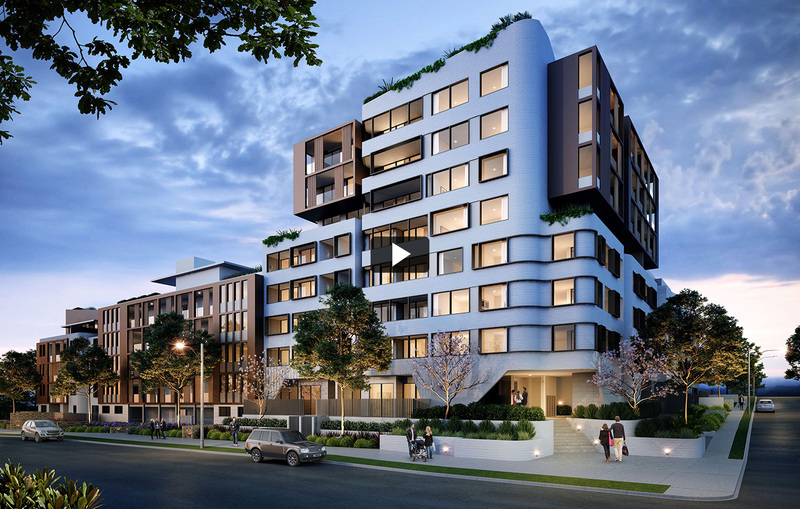 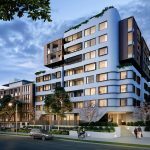 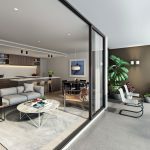 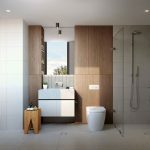 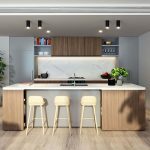 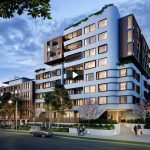 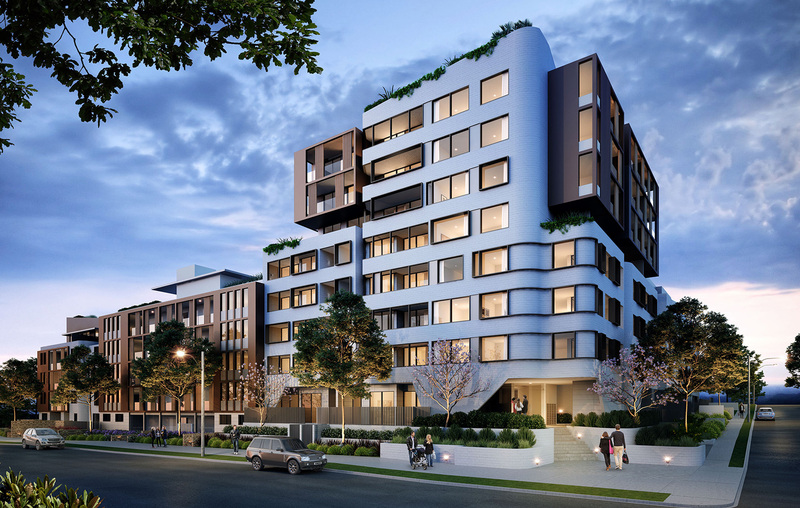 Adela in Burwood is the ultimate address for the design-conscious who love having the world at their feet, affording absolute convenience to all of life’s pleasures and necessities. 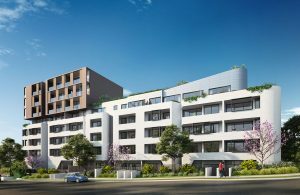 The architects ave delivered a bold, striking building showcasing cutting edge contemporary design and a unique aesthetic. 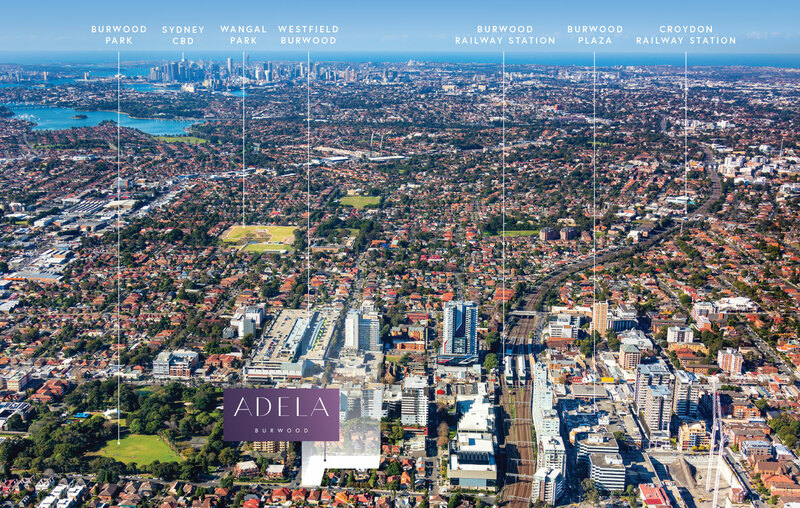 Adela has been cleverly conceived to harness sunlight and views of the leafy surrounding district from all aspects. 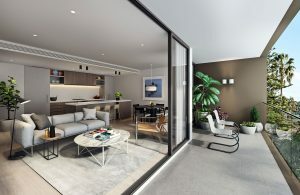 Four separate entrance foyers achieve a boutique feel, breaking down the building into more intimate spaces. 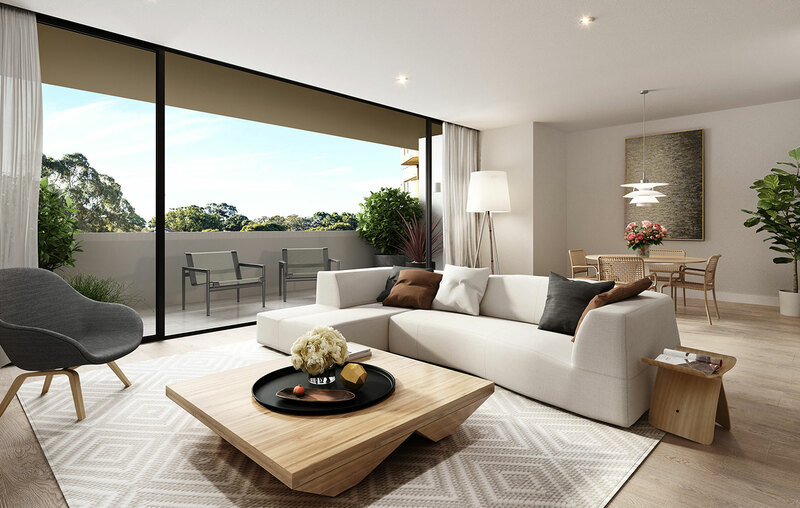 It’s this welcoming, friendly vibe that makes Adela such a desirable place to call home. 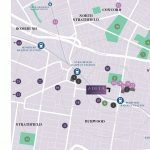 Nestled in a tranquil, leafy pocket, Adela presents a sophisticated sanctuary amid this thriving hub of life and activity. 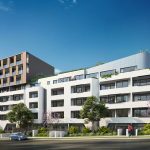 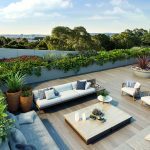 Three sublime communal rooftop sanctuaries crown the building, providing an ambient environment for soaking up the sunshine and taking in the expansive green backdrop of Burwood Park and beyond to the CBD. Grab a good book or invite your family and friends around and retreat to the idyllic surroundings of the beautifully landscaped rooftop terraces. 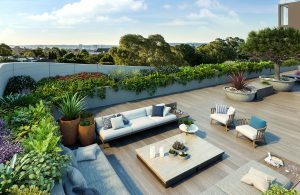 These calming spaces are the perfect spot for whiling away an afternoon, relaxing in the sun or settling into one of the shady seating areas. 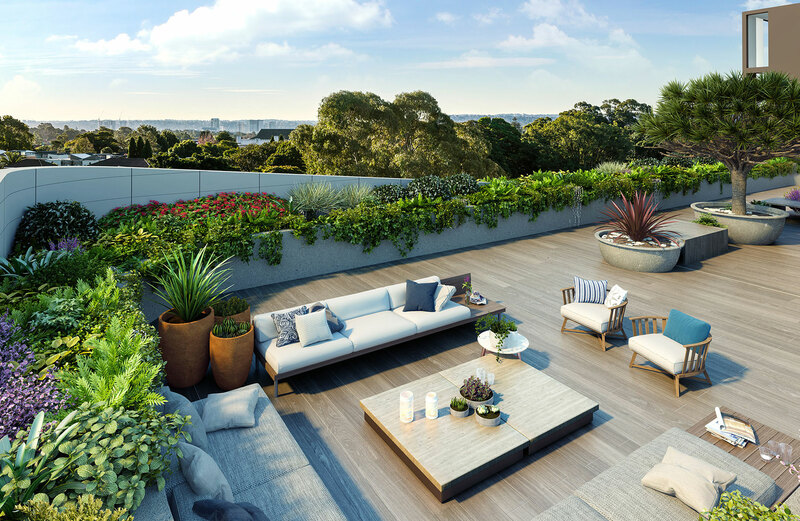 Host barbeques, unwind and enjoy the backdrop. 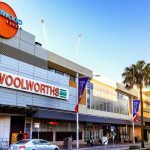 Burwood is a wonderfully walkable suburb and you’ll find yourself central to everything it has to offer, from wining and dining to shopping, recreation, services and transport. 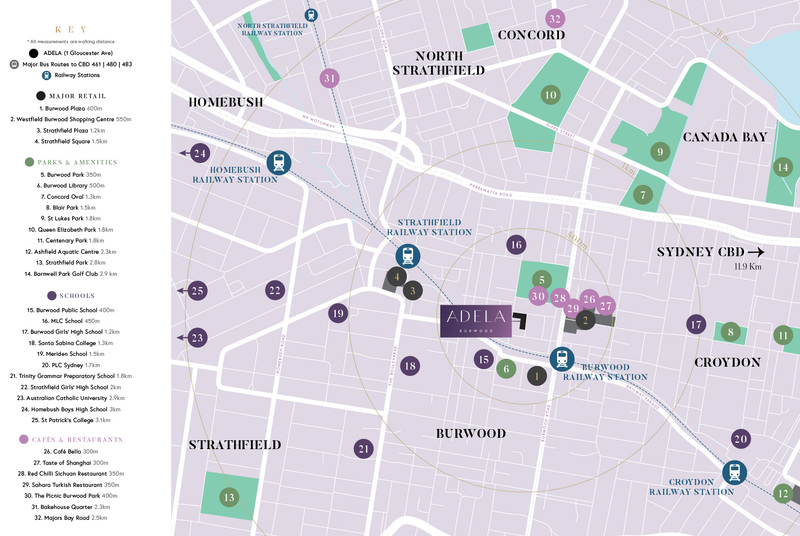 Adela offers you excellent connectivity to both local attractions and the greater Sydney area. 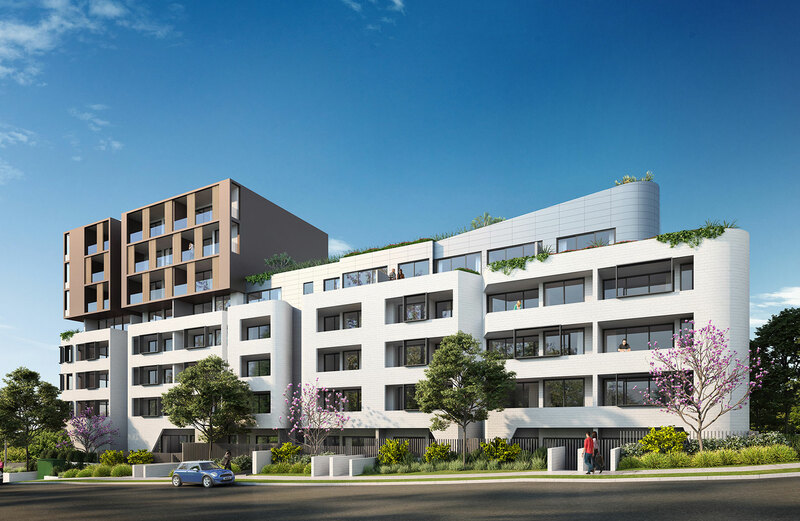 With the station a mere 550m stroll away, a train ride to the CBD takes 13 minutes while a car journey takes about 25 minutes. Head out for your morning jog or spend leisurely afternoons picnicking in Burwood Park, a sanctuary of greenery in an urban environment and a recreational playground loved by the whole community. 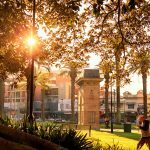 Historic palms tower over its beautiful lake and memorials, with locals enjoying a game of tennis, lawn bowls or cricket, a coffee at The Picnic café and an exciting calendar of events throughout the year. Burwood is the perfect place to indulge in a little retail therapy. 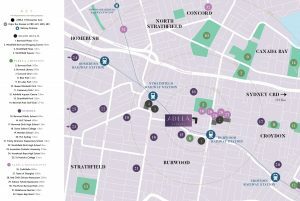 A short walk from Adela takes you to Westfield Burwood offering a premium department store, unique boutiques and great eateries to explore, or catch the latest film at Event Cinemas. 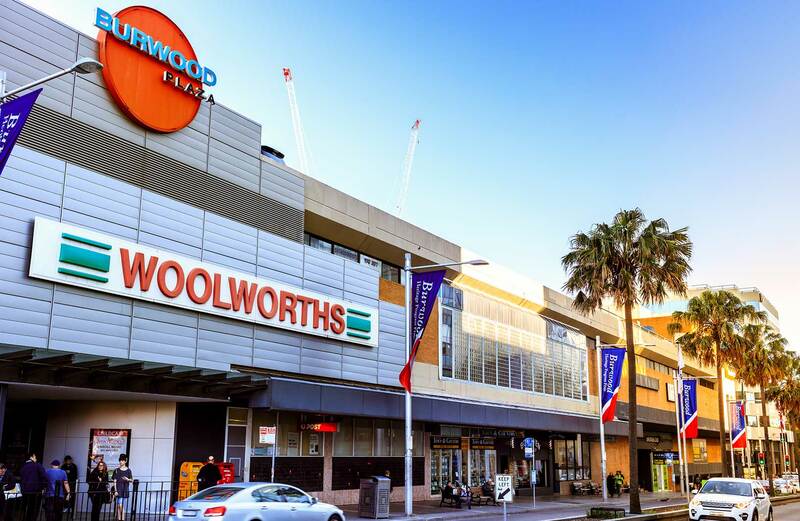 For a more laidback shopping experience, visit Burwood Plaza for all of your daily needs. 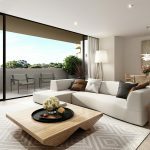 Local schools are abundant and highly regarded, reflecting the family friendly nature of the area, many of which are within walkable distance. 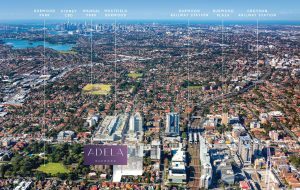 Burwood Public School is just moments away while leading nearby private schools include MLC School, Santa Sabina College, Meriden School, PLC Sydney and Trinity Grammar School. 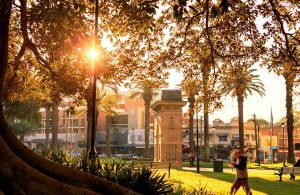 As one of the Inner West’s most beloved, historic and energetic villages, Burwood has a flavour all of its own. 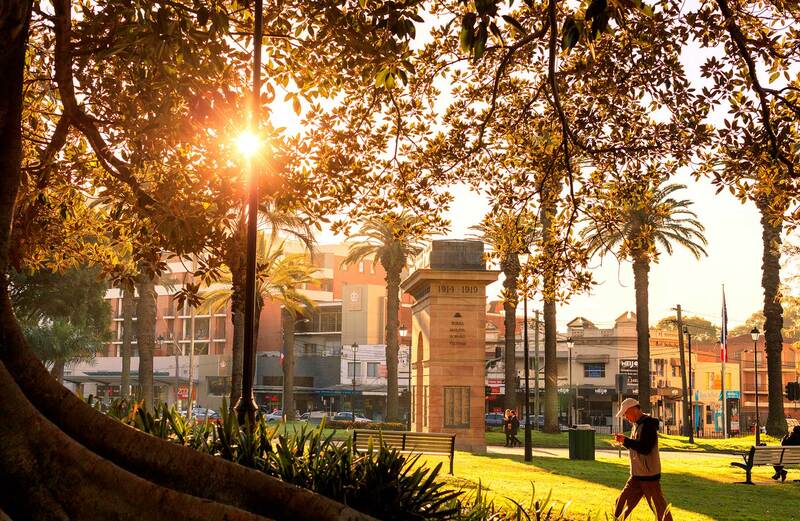 Adored for its energy and vitality, this multi-cultural hub is home to a renowned culinary scene, with eateries of all nationalities leaving you spoilt for choice. 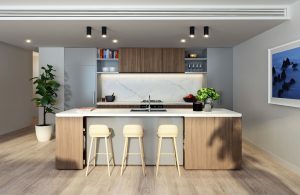 Step out and get involved in the local café culture, meet friends for brunch on thriving Burwood Road, dine at eclectic restaurants or catch up over drinks. 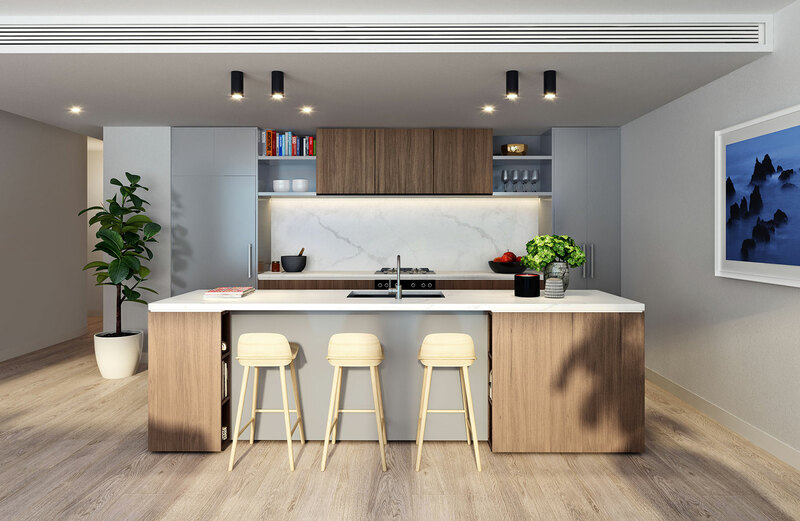 The interior design direction at Adela is modern, fresh and timeless, creating an inviting atmosphere where you’ll feel comfortable and relaxed. 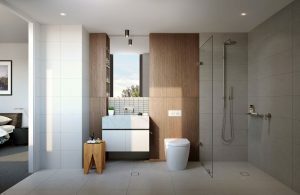 The spaces are perfectly planned, efficient and beautifully appointed. 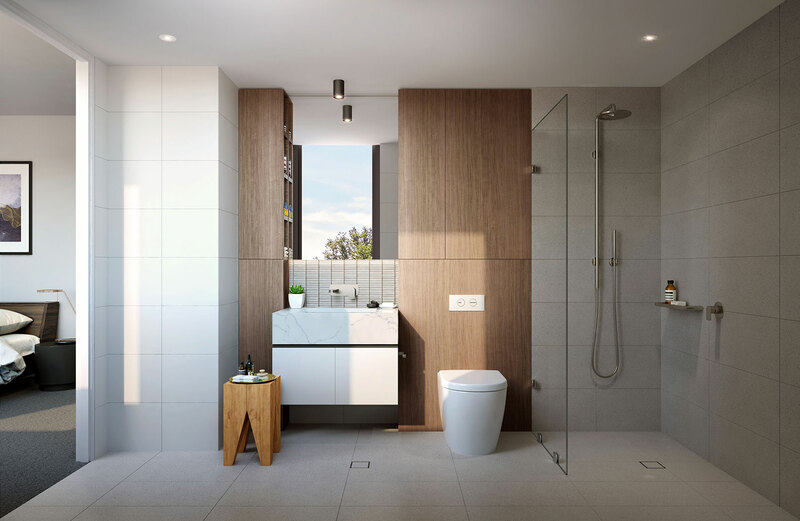 Premium quality finishes have been meticulously selected to achieve an air of enduring style.